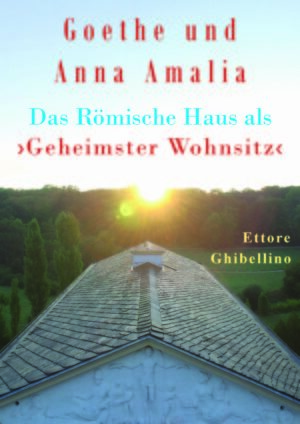 In the first part of his double biography ‘Goethe and Anna Amalia – A Forbidden Love’ Ettore Ghibellino reveals a state secret: Goethe and Anna Amalia were the secret lovers par excellence of an entire epoch – he, a lawyer from the bourgeoisie, she, a duchess with a family tree which could be retracted until the origin of the Welfs and niece of King Frederick II of Prussia. 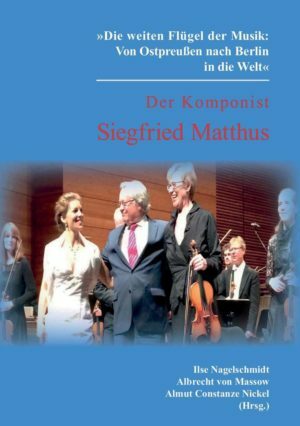 For 17 years Anna Amalia had been ruler of the Duchy of Saxe-Weimar-Eisenach for her underage son when Goethe came to Weimar in 1775 and de facto took at once the rank of ‘deputy duke’. 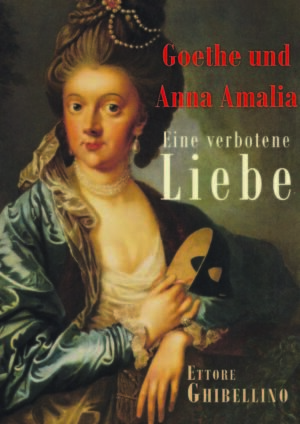 The love for Anna Amalia enabled Goethe to develop from the talented Stürmer und Dränger writer to the greatest poet in German language. Here another masterpiece of the glorification of Anna Amalia is revealed: the Roman Villa in the park on the Ilm in Weimar. In this second part Ghibellino examines the astronomical anchoring of structures in antiquity and their virtuoso actualisation in the Roman Villa. 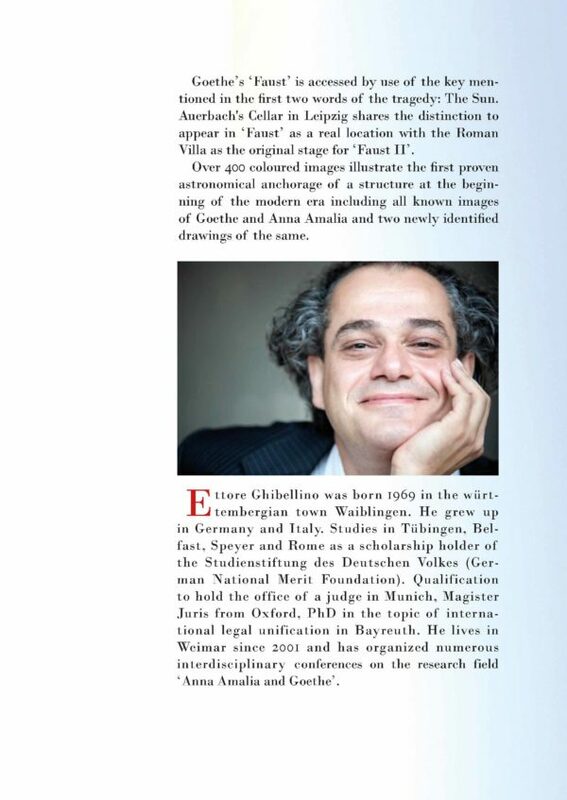 Classical architects oriented structures according to the cosmos. The annual return of the calculated light projection on the structure was celebrated as a high solemnity, for example in the Pantheon on April 21, the founding date of the city of Rome, when the cone of sunlight shines on the entrance portal. 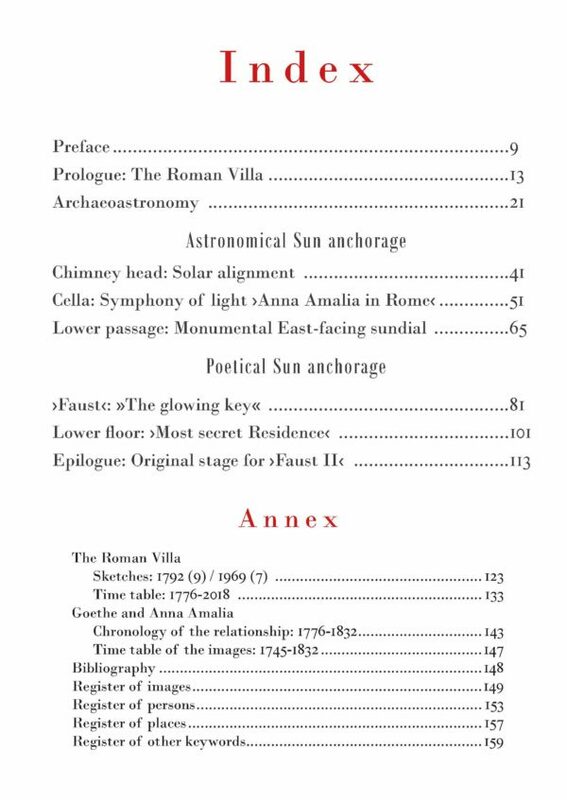 The Roman House is astronomically anchored on Goethe’s birthday: The sun rises on 28 August apparently from the chimney head. 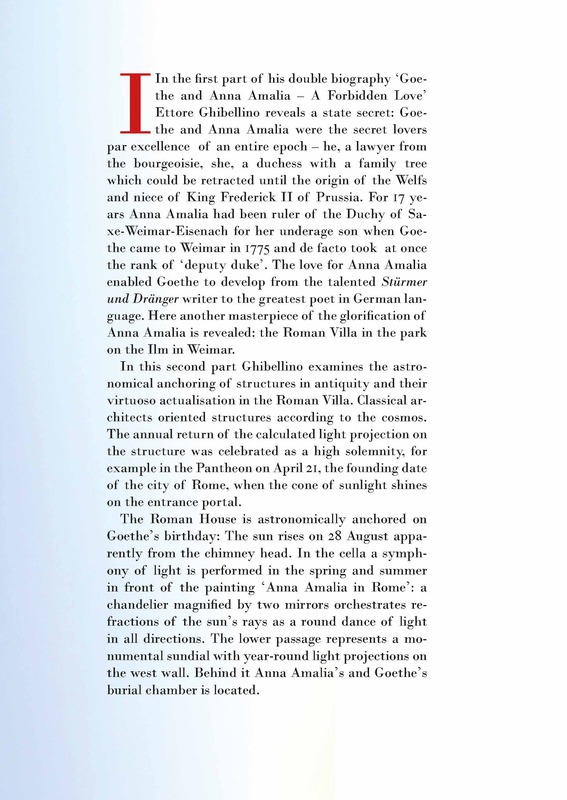 In the cella a symphony of light is performed in the spring and summer in front of the painting ‘Anna Amalia in Rome’: a chandelier magnified by two mirrors orchestrates refractions of the sun’s rays as a round dance of light in all directions. The lower passage represents a monumental sundial with year-round light projections on the west wall. 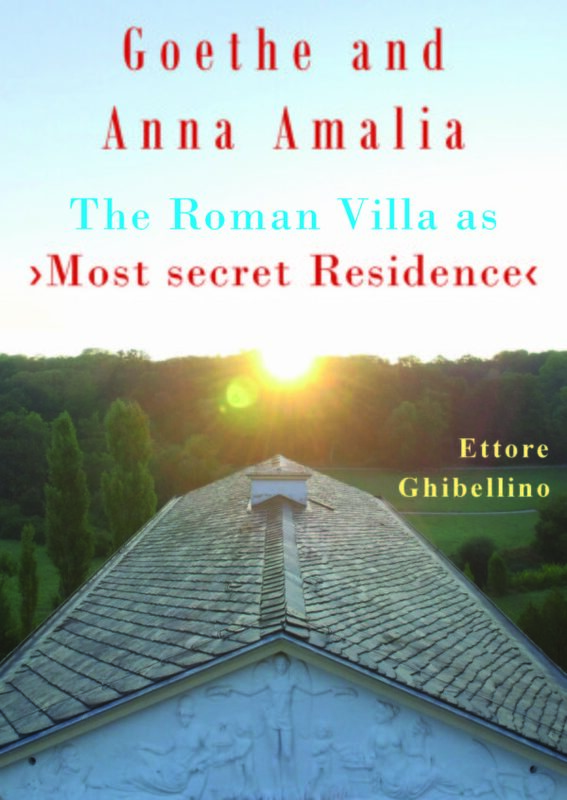 Behind it Anna Amalia’s and Goethe’s burial chamber is located. 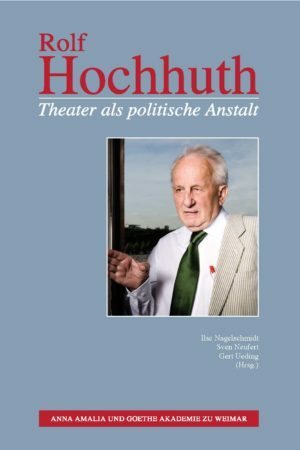 Goethe’s ‘Faust’ is accessed by use of the key mentioned in the first two words of the tragedy: The Sun. Auerbach’s Cellar in Leipzig shares the distinction to appear in ‘Faust’ as a real location with the Roman Villa as the original stage for ‘Faust II’. 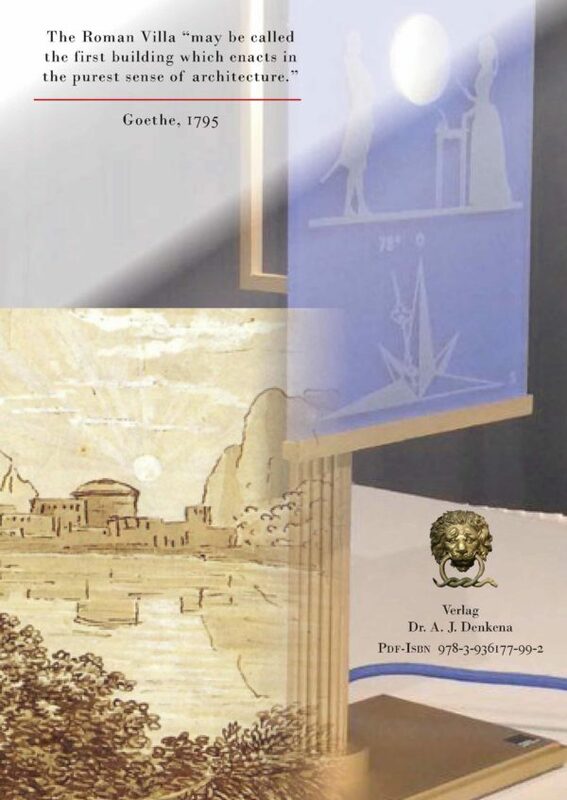 Over 400 coloured images illustrate the first proven astronomical anchorage of a structure at the beginning of the modern era including all known images of Goethe and Anna Amalia and two newly identified drawings of the same.